6 Flats of various sizes, new paint, floor covering, split brick downstairs, hardiplank upstairs, under new management, rent increases in place to make it a good investment opportunity. 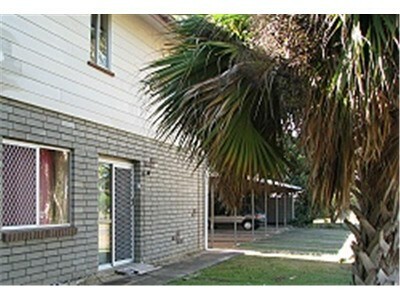 Situated on a corner block in a secluded area of town. Replacement value would far exceed the listing price so be quick to snap this one up. "The sustainability declaration for this property is available from the Office upon request"